We work with partners around Oahu and beyond in order to keep our business running smoothly. We are so grateful to work with these incredible companies and organizations. Our recommendation for these companies extends to each of our customers. Please reach out for more information about any of these wonderful organizations! 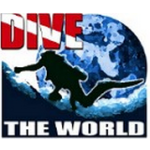 Dive The World is a company dedicated to booking safe and fun dives for anyone looking to get underwater – anywhere in the world! They are able to connect clients to myriad dive shops and instructors wherever they may be. They offer this service for dive resorts, PADI courses, scuba travel trips, scuba tours, and liveaboard cruises. 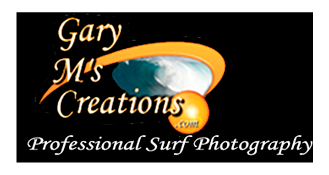 Gary had been capturing amazing Hawaiian photography for many years. As a surfer himself, he specializes in surf photography. His collections are astounding, and we trust him to take photos of our personal surf adventures!